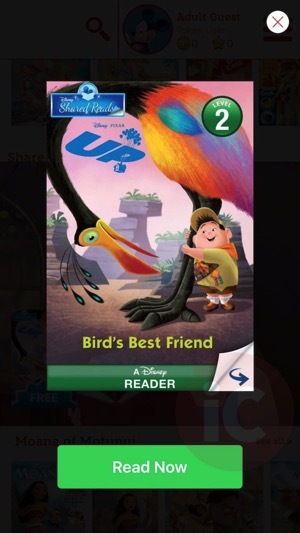 Attention parents, if you’re looking for some quality eBooks to read to your kids, check out the promo happening in Disney Story Central for iOS right now. The deal offers a new free eBook download every day, starting from January 4 to February 4, 2016. New books are only available to download for the day only. Yesterday was Finding Dory: Dory’s Sea of Wonders, while today it’s Up: Bird’s Best Friend. This is a U.S. promo it appears, but Canadians are benefitting from it as well. 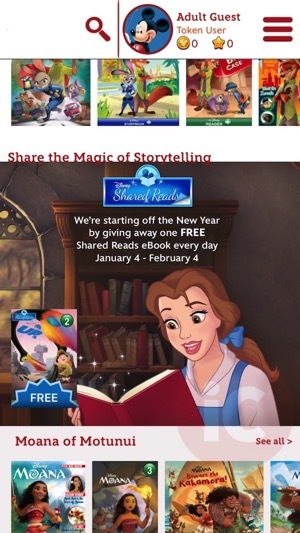 Disney says from every eBook read on Disney Story Central, they will “distribute a NEW book to a child in need through First Book,” up to 1 million books to children in need. The app also is available for iPad, so it’ll be a great way to breathe some life into your aging iPads for the kids. The deal is also available in the Google Play Store version of the app, too. Time to digital hoard, folks. Click here to download Disney Story Central for iOS in the App Store (it’s a 100MB download).